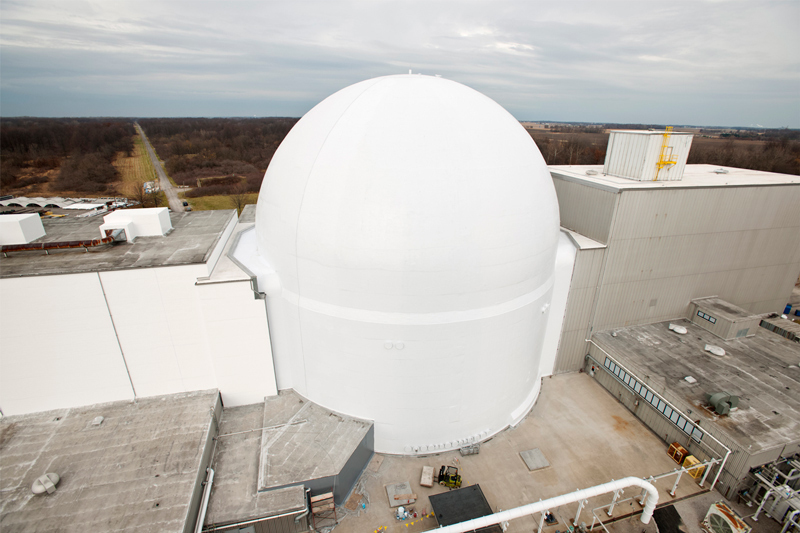 Benham completed comprehensive DesignBuild℠ services for NASA’s new vibro-acoustic test capability (VTC); the facility opened in October 2011. 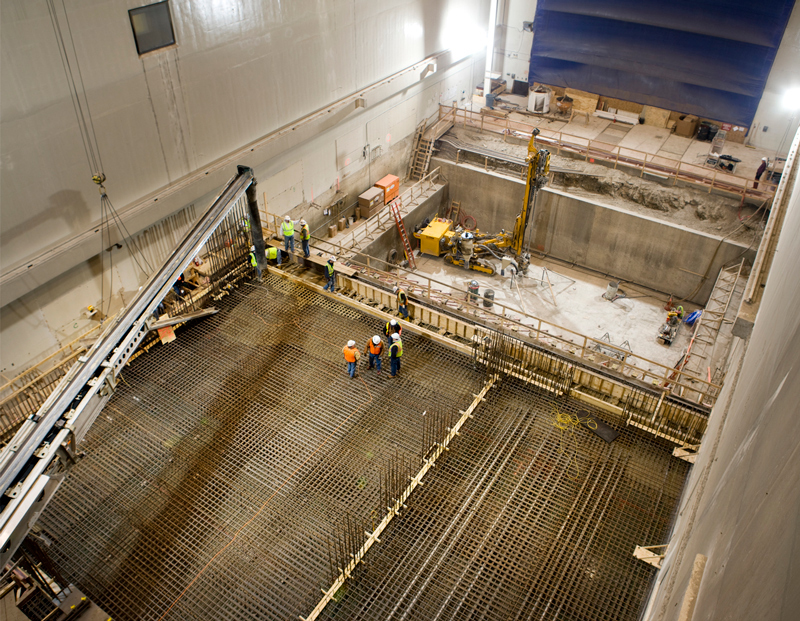 The VTC includes a mechanical vibration facility (MVF) and a reverberant acoustic test facility (RATF) supported by an integrated, high-speed data acquisition system; facility control system; and common infrastructure systems. 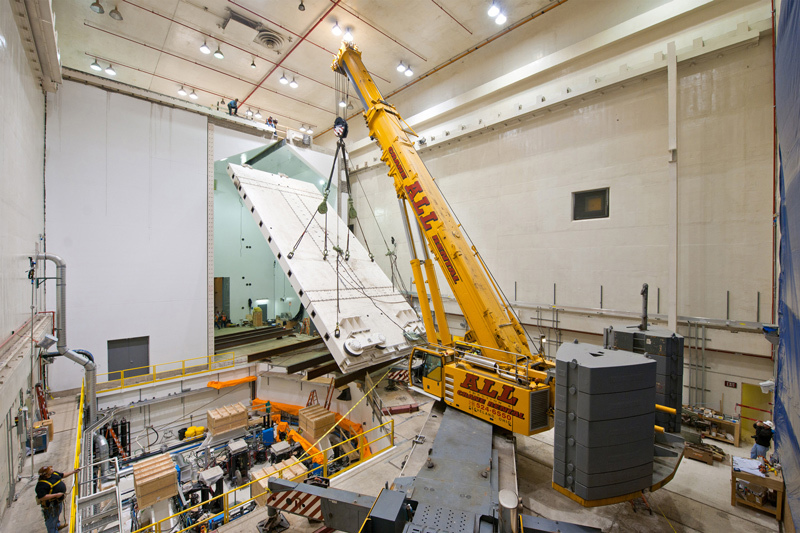 The MVF is the largest and highest vibratory powered spacecraft test capability built to date, and the RATF provides the largest high intensity acoustic capability ever built. 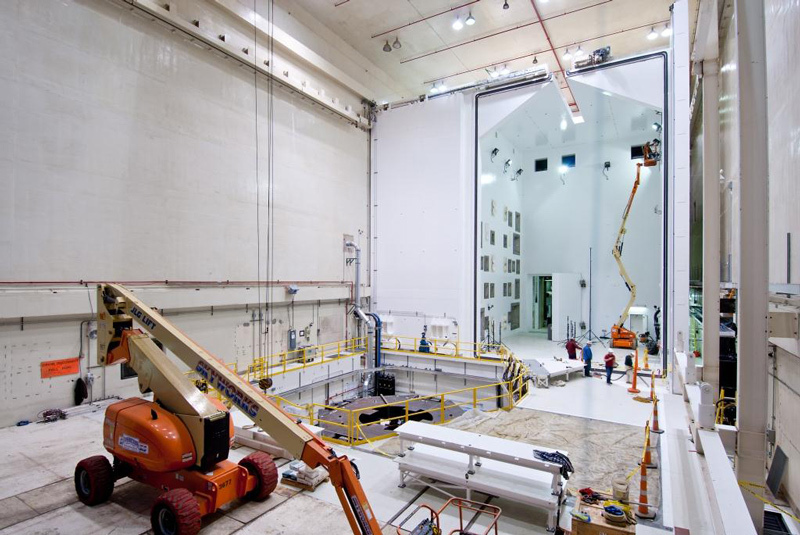 This new facility specifically addresses the vibration and acoustic capability that will supplement the research and test capabilities currently existing at the Space Power Facility in Sandusky, Ohio. 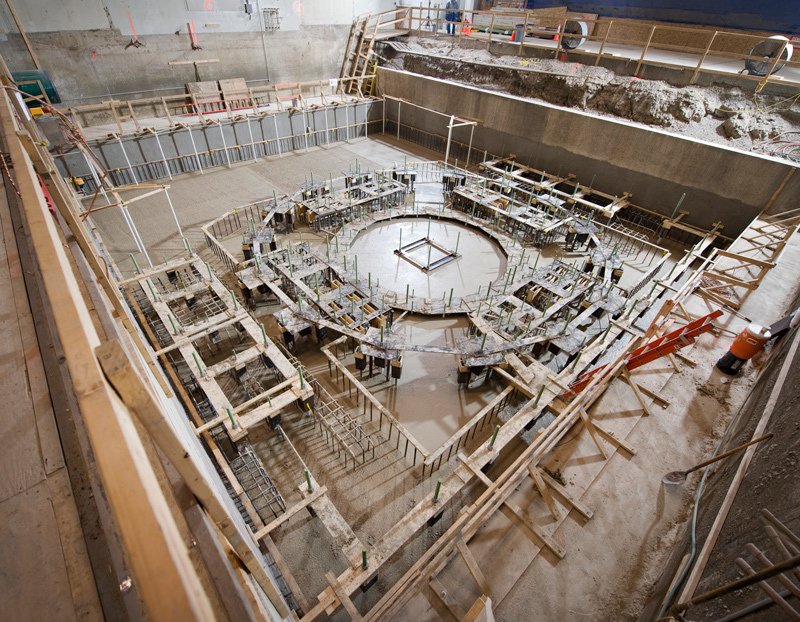 The facility is a one-of-a-kind test center with systems and containment structure designed to dissipate energy from high impulse vibration and acoustic events. The facility will be used to replicate intense shaking and extreme sound pressure associated with launch, emergency abort, and re-entry of the multi-purpose crew vehicle. The multi-purpose crew vehicle will carry astronauts to the International Space Station and back to the moon in the next decade. 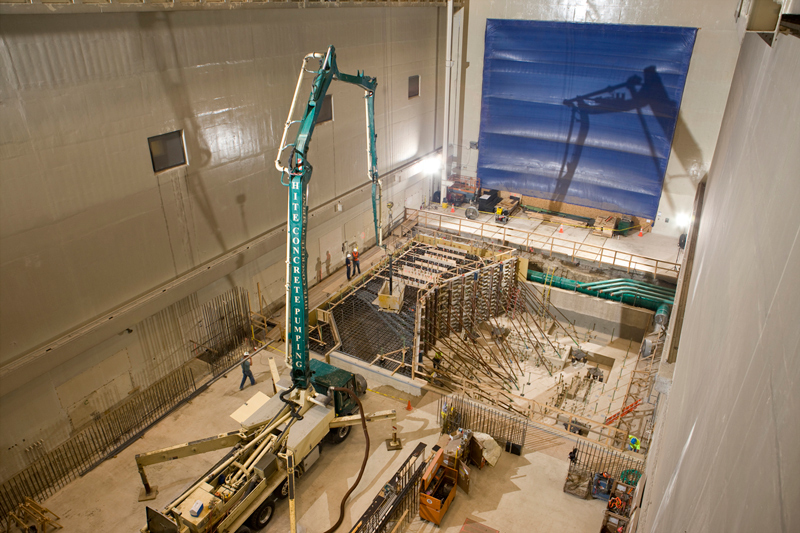 "This facility is the most capable test facility ever constructed, so it needed tremendous engineering, tremendous design, and capabilities that Benham was able to provide in completing the facility,” said Jim Free, director of NASA’s Glenn Research Center.